What Is The Difference Between The BMW i3 World Packages? The small electric vehicle BMW i3 is offered with three unique trim levels labeled as “Worlds”. 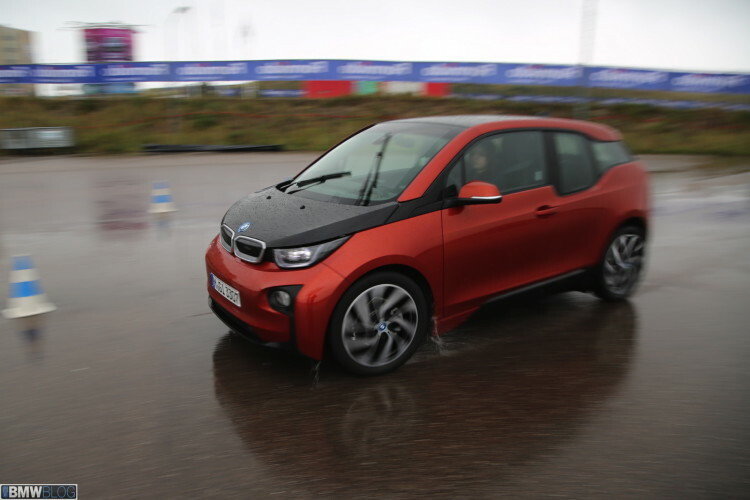 The base BMW i3 is called Mega World, followed by Giga World and Tera World.